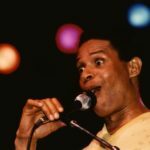 Al Jarreau was an American singer and musician. He received a total of seven Grammy Awards and was nominated for over a dozen more. 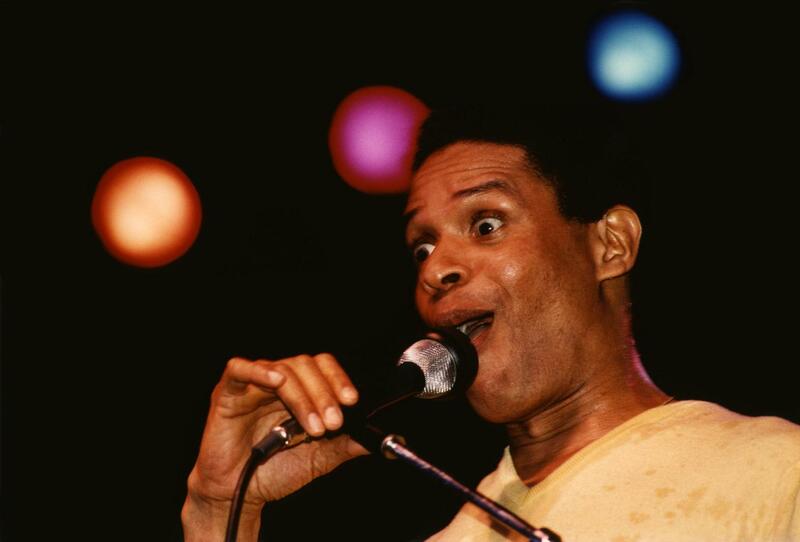 Jarreau is perhaps best known for his 1981 album Break in’ Away. He also sang the theme song of the late-1980’s television series Moonlighting, and was among the performers on the 1985 charity song “We Are the World”. "These songs are old friends I have entertained myself with when I’m washing the dishes, driving to the store and walking down the aisles. The ones that you sing when you’re driving in the car and as a singer you always go back to them." "We are just fanatics about using the technology to make it all wonderful. We laughed at the fact that we were having such a great time working this way." "Obviously given good health, and a continuing audience and a record company that allows me to do music. So given those things yes, I’m introducing some new music that people haven’t really heard me do in quite this fashion."